*prices subject to change, please check with Antioch Marina to ensure accurate pricing. Antioch Marina is now a Valvtect certified marina. 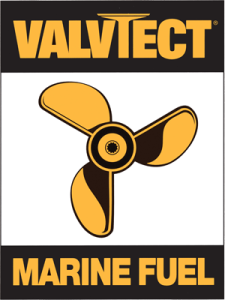 All fuel is treated with Vavtect Marine Fuel Additive for maximum performance and protection. Permanent Customers or overnight stay required to obtain discount.